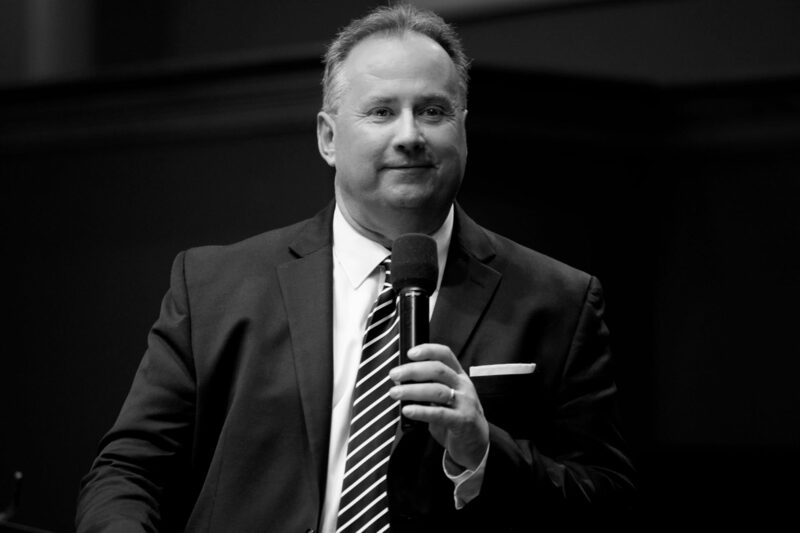 Pastor Chris Sowards is a charismatic leader with forward thinking vision and passionate resolve. He has pastored The Open Door with his wife Vonda Sowards since 1996 with a focus on loving God, loving people and serving others. Chris & Vonda’s love for their community and congregation is based on continuous prayer and fasting. They took a step further by creating the Feed my Sheep program in 2013. 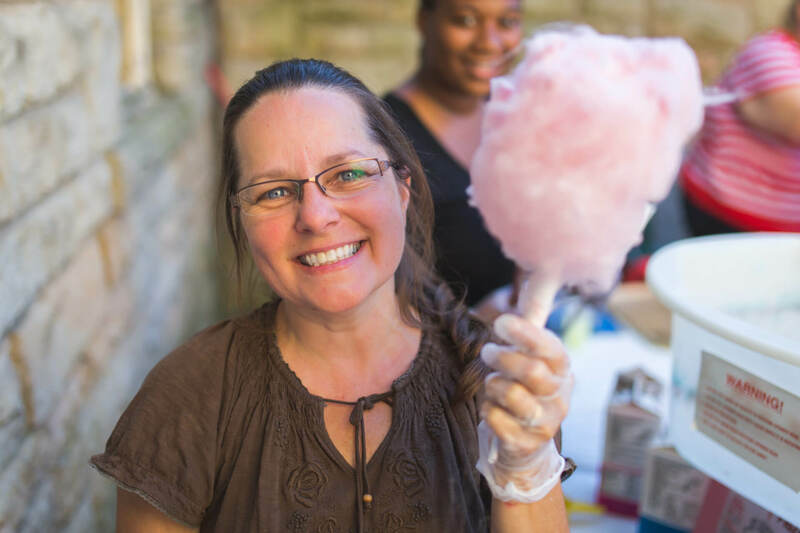 This allowed the church to provide meals for the community after each evening service at The Open Door. They also founded The Ovis Project in 2013. This non-profit was designed with the goal to increase individual’s quality of life through service projects around the community. 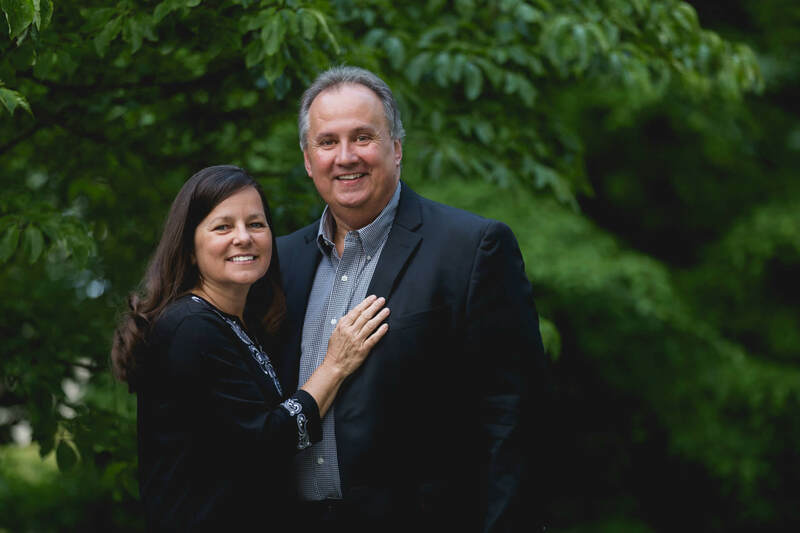 After 25 years in ministry, Chris and Vonda Sowards continue to be spiritual leaders in the Kanawha Valley and around the world.